I swear, I have not taken a permanent vacation from writing; sending my youngest off to college and starting life as an empty nester has just knocked me off my writing game a bit. But the good thing about knowing tons of smart people is that there’s always great stuff out there to share here. I saw Elizabeth and Shelly at ASAE Annual and heard a bit about this white paper and asked if they’d write a guest post about it for Mizz Information. So here it is–enjoy…and I promise I’ll be back soon, writing my own actual stuff. A crisis is brewing in the global education-to-employment system. Higher education is experiencing massive disruption. Americans currently hold over $1.23 trillion dollars in student debt. Public funding for education is decreasing at both the K-12 and post-secondary levels. Students and educators disagree about what a college education is supposed to accomplish, the value of a four-year degree, and whether or not college is properly preparing young people for the workforce. At the same time, one-third of employers report struggling to find qualified workers. The Georgetown University Center for Education and the Workforce estimates that, by 2020, over 20 million jobs in the US will be unfilled because Americans lack the necessary preparation. Employers report a substantial skills gap, particularly among new hires, whether they are recent graduates and workers who are retraining for new careers. What those workers are missing is 21st century skills: critical thinking, problem solving, oral and written communications, teamwork, ethical conduct, decision-making, and the ability to apply knowledge. In short, there is a significant and growing gap between education and employment. 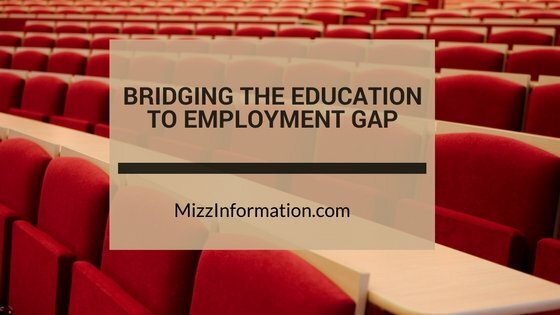 In our recently released whitepaper, The Association Role in the New Education Paradigm, Shelly Alcorn (Alcorn Associates Management Consulting) and I review the substantial body of research on the changes occurring in both education and employment and argue that associations are uniquely suited to bridging the growing education-to-employment gap. The whitepaper also features sidebars by Tracy Petrillo (EDUCAUSE) on competency-based education and Polly Siobahn Karpowicz on recent ASAE Foundation-funded, ASAE Research Committee-sponsored initiatives in this area, and case studies of four associations doing innovative work preparing their stakeholders for the future of employment. Shelly and I also provide practical advice for associations that are ready to take an active role in reshaping education, the employment market, and lifetime learning for the professions and industries we serve. Download your free copy of The Association Role in the New Education Paradigm at http://bit.ly/29CIquL. 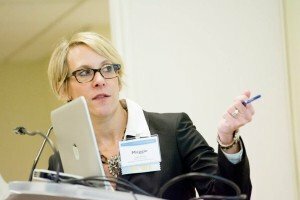 Elizabeth Weaver Engel, M.A., CAE is CEO & Chief Strategist at Spark Consulting.